I'm lucky, my kids love to brush their teeth. Only problem is that means we go through a lot of toothbrushes. 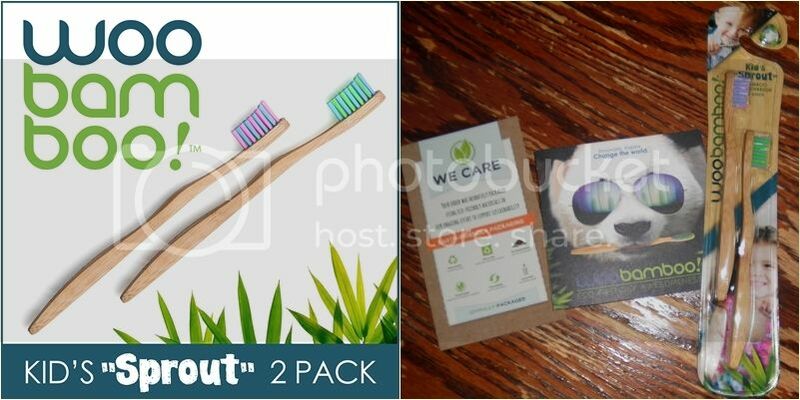 Thanks to Woobamboo toothbrushes they can now brush more eco friendly! 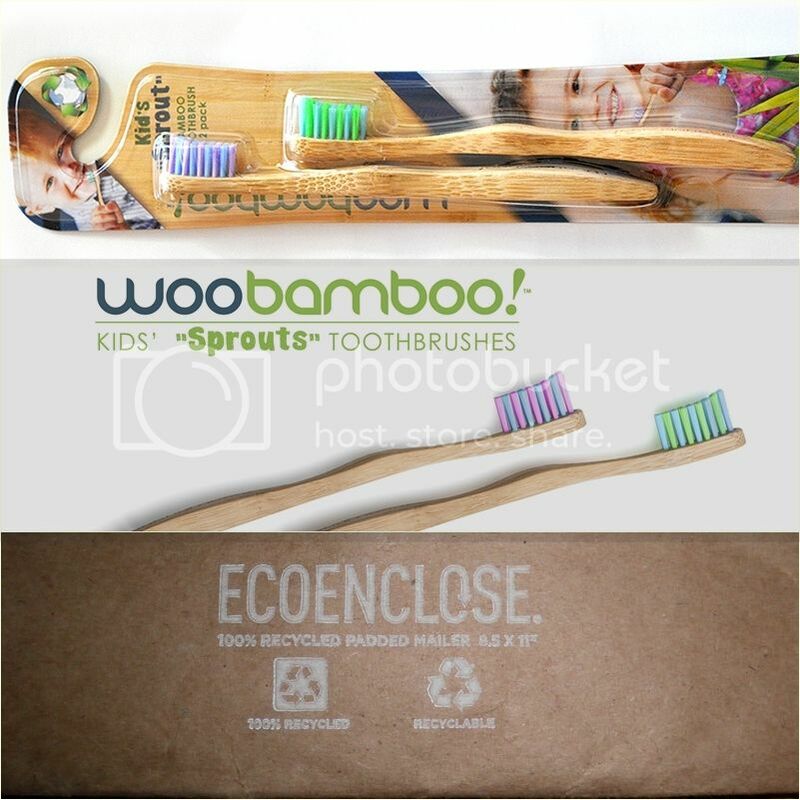 WooBamboo launched Earth Day of 2013 with one mission, to remind us everyday that we have made one small step towards a cleaner planet, even if it's something that we see as so small like changing to a eco-friendly toothbrush! In less than 3 years, their line of natural bamboo toothbrushes are available in over 1,200 stores in more than a dozen countries. So far almost half a million plastic toothbrushes have been replaced with bamboo. Literally billions of toothbrushes end up in the world’s oceans and landfills every year. The amount in the United States alone weighs the same as 11,500 full grown African elephants! 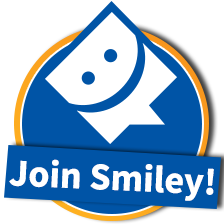 This is something we can help, one toothbrush at a time! 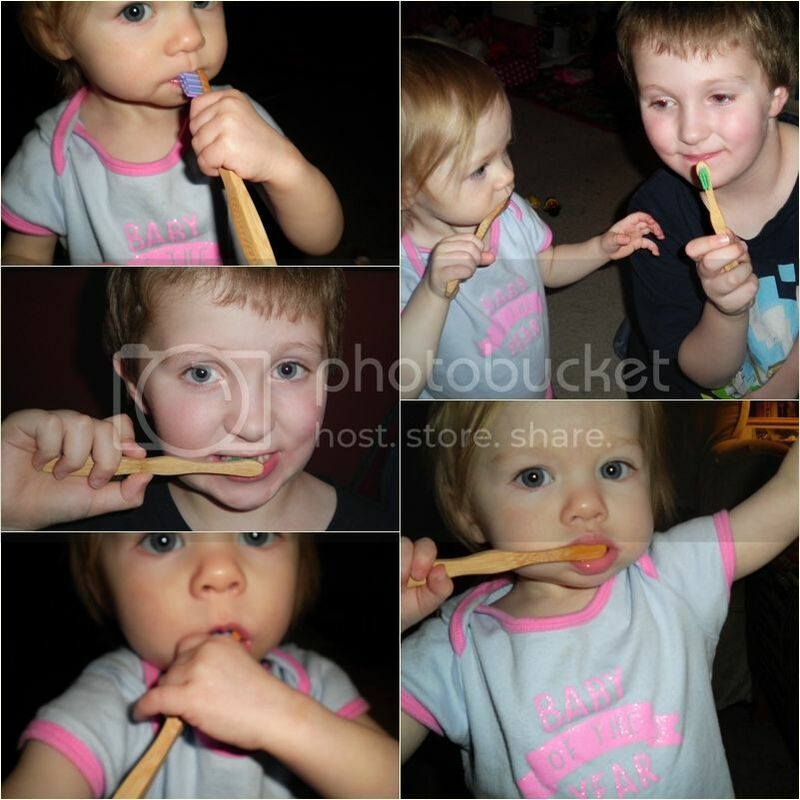 What I love: WooBamboo toothbrushes are made of 100% biodegradable bamboo on their handles. 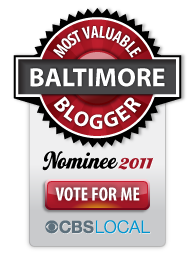 The bamboo is organically-grown and sustainably-harvested, making them even more eco-friendly. They are naturally antimicrobial and coated with natural wax so they should last 2-3 months, same as plastic for almost the same exact price per brush. 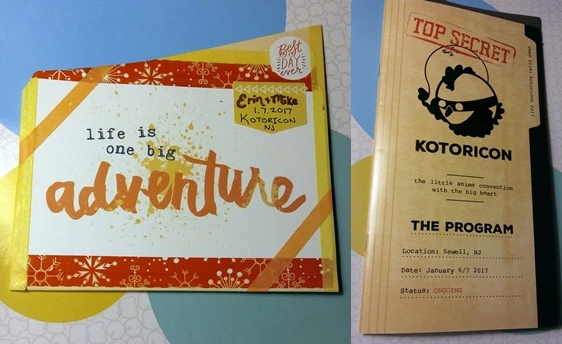 The size is perfect for both my 15 month old and my 7 year old. They can both grip the handles well and the head is a good size for their mouths. The bristles are soft against their teeth and gums and my son said he felt like it cleaned his teeth well. The bristles are made of BPA-free, phthalate-free and recyclable plastic, because there are not many other resources that would last for toothbrushes, but if you wanted to compost the handle you could just snap it off. They do use some plastic in the packaging, but it is all recyclable PET plastic. If you order online the shipping material is completely ECO friendly EcoEnclose!